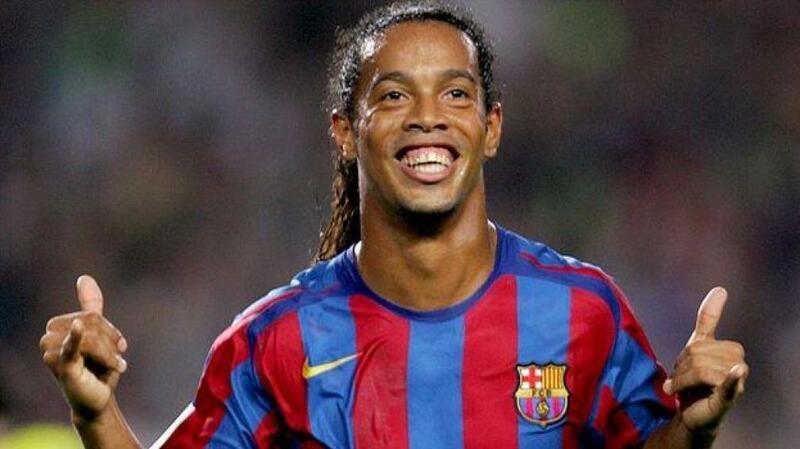 At Super Paradise on the Greek island of Mykonos the famous Brazilian footballer, Ronaldinho recently showed off his skills by playing some soccer on the beach with his brother and veteran goalkeeper Antonis Nikopolidis. He is on the island as part of a Heineken Champions Voyage event where more than 500 football fans from all over the world along with celebrities embark on a cruise ship to watch the Champions League final at sea. Mykonos Live TV’s camera caught the action at the Super Paradise event including a party at Cavo Paradiso, where many famous people were present! Check out their video below.